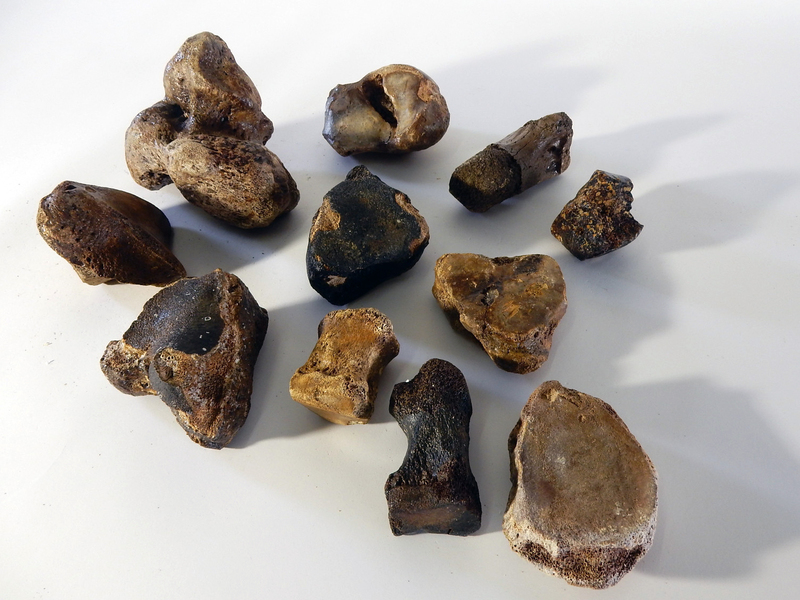 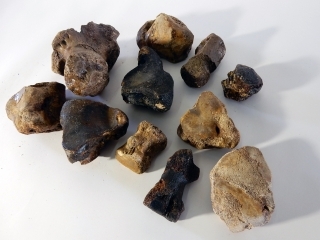 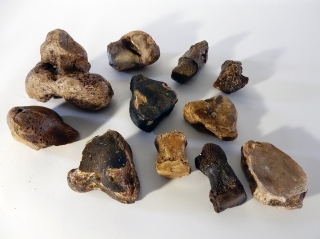 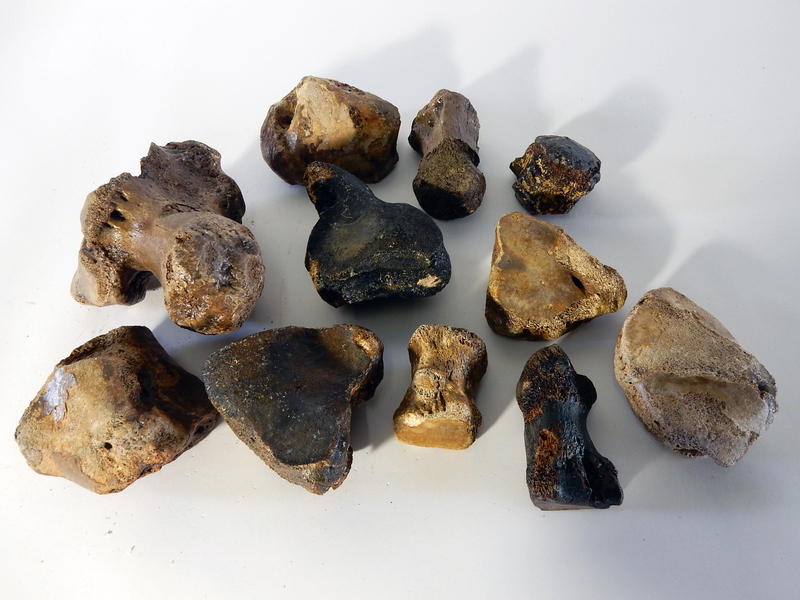 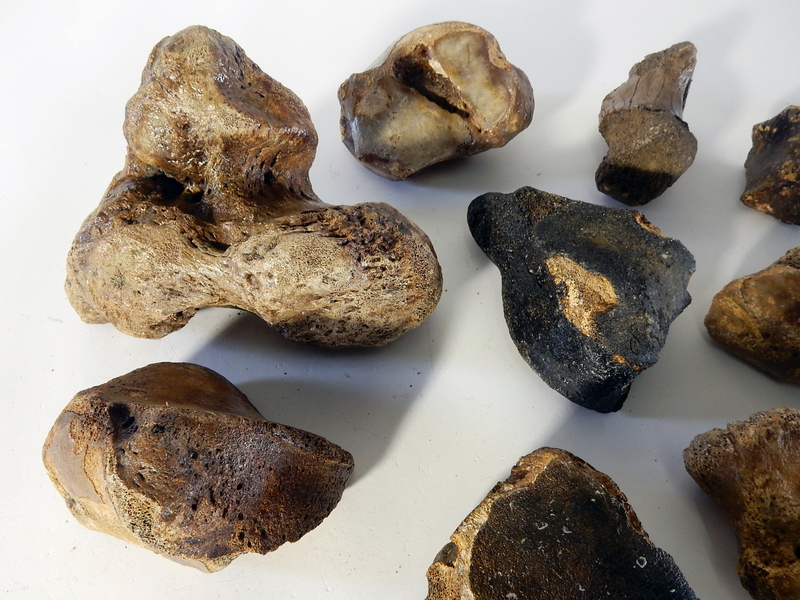 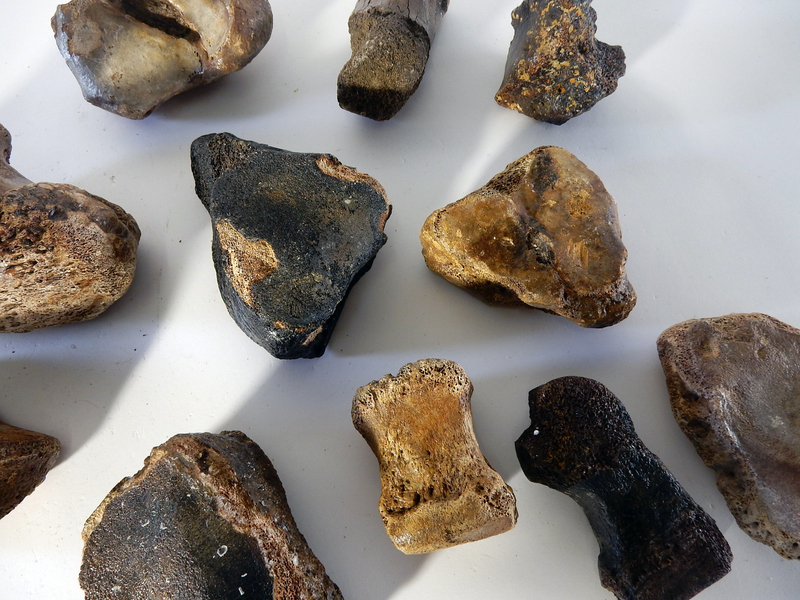 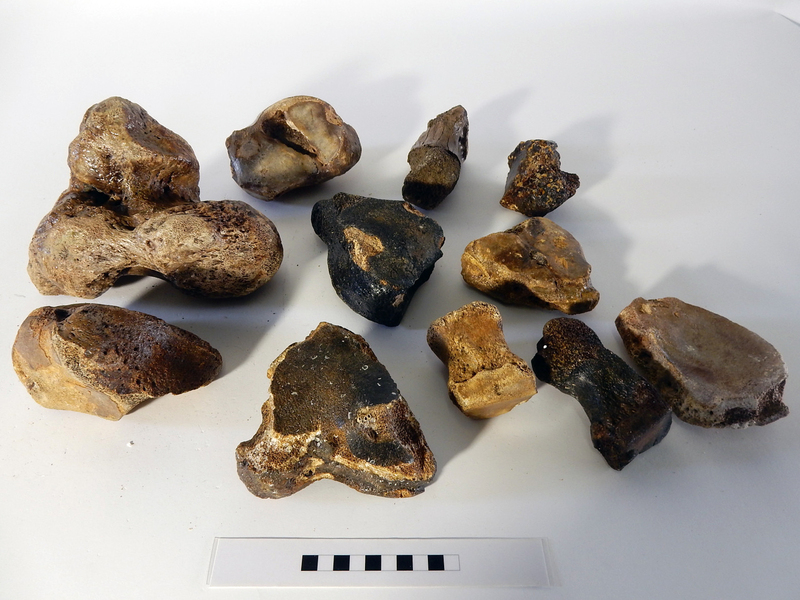 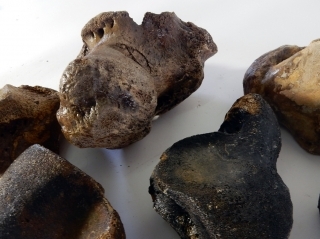 On offer is a good collection of eleven foot bones of Woolly Mammoth from the Pleistocene period. Generally average to good state of preservation, as seen in the images. The black and white section of the ruler in the image represents 10 cm / 3.9 inch. 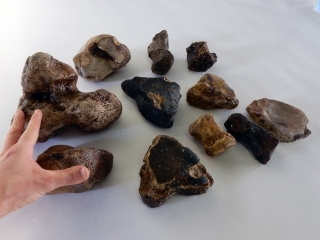 Interesting for the beginning collector or for re-selling. Shipping: $ 45 for the European Union, $ 80 for the rest of the world.